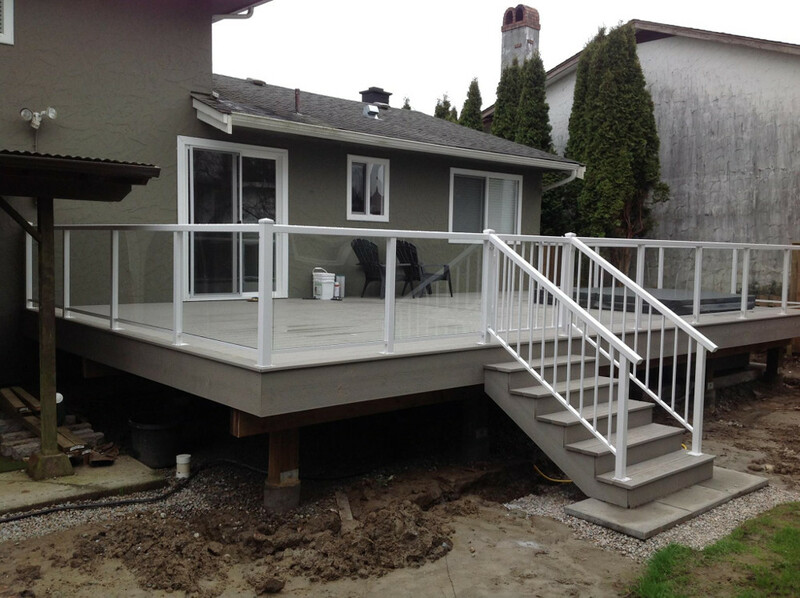 Our decks, fences, and pergolas can transform an outdoor space into one you want to use everyday. Whether you need that extra bit of privacy or a great place to relax on a summer afternoon - we're your guys to call. 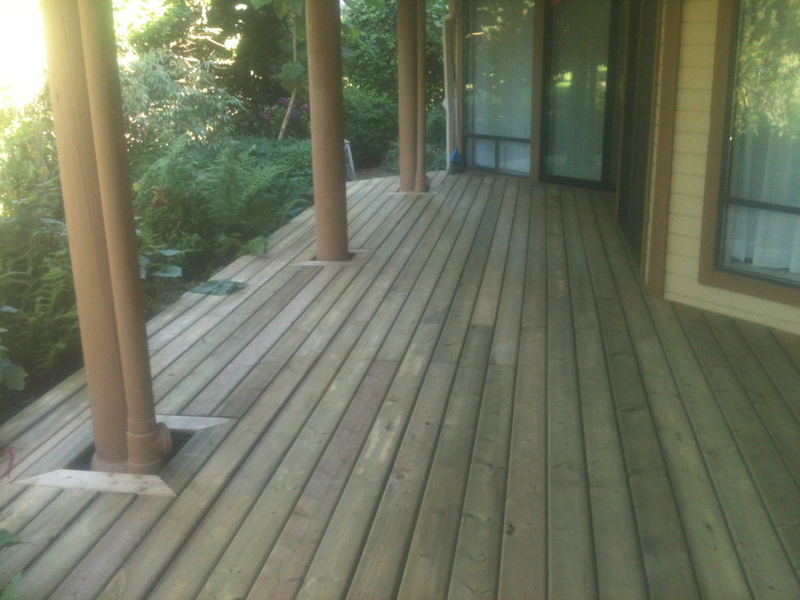 No better place to be outdoors than your own deck! We work with your space no matter how large or small to create something that be enjoyable for years to come. Custom built or pre-built standard panels, we've got something to suit your needs. Add privacy to your outdoor space without sacrificing style. 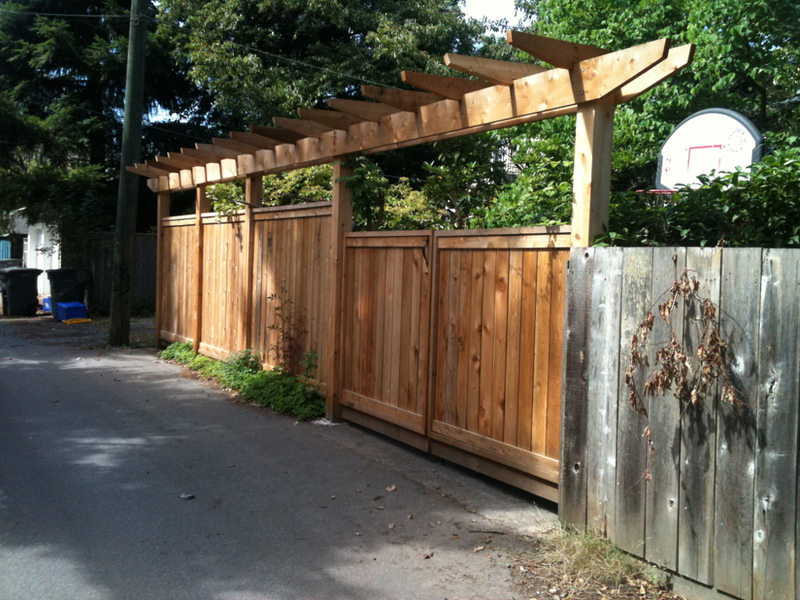 A Pergola adds a touch of class to any outdoor living space.